"If you loved The Martian and want to experience what it’s like being Mark Watney for yourself, this is the closest you’ll get." Explore the rocky terrain and sandy wastes of the Red Planet. 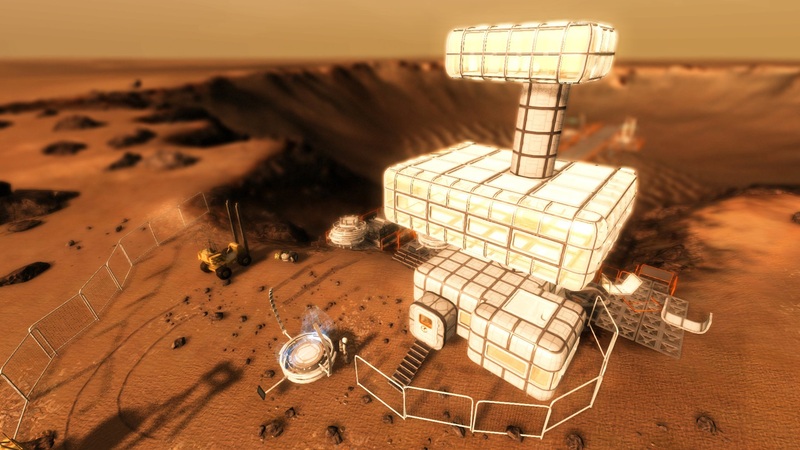 Bohemia Interactive’s Take On Mars places you right in the middle of mankind’s most exciting undertaking. Start out in the seat of a rover operator, finish as the first human to have ever set foot on Mars. With a scientific arsenal at your disposal, you will pioneer the exploration, and colonization, of another planet. Command rovers, landers, or probes, over a distance of hundreds of millions of kilometers - and collect important scientific data about Mars. Or take on the role of astronaut Mark Willis in the first manned mission to Mars. Play with friends and establish the foundations of a human colony on Mars. Work together to extract raw materials from Martian soil and build your own habitat panel by panel. Develop a power grid, pressurize living areas, utilize botany to grow crops, and operate various vehicles to keep you and your crew alive. 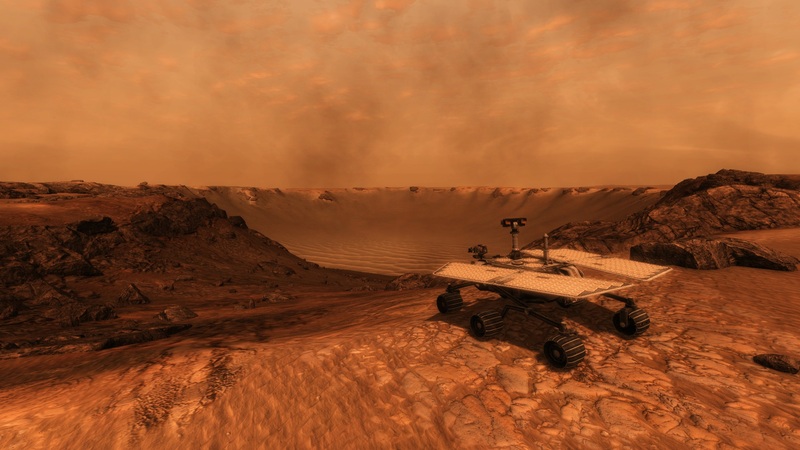 Travel across a vast, unforgiving Martian terrain with locations based on actual satellite data from famous locations such as Victoria, Gale, and Cydonia Crater. 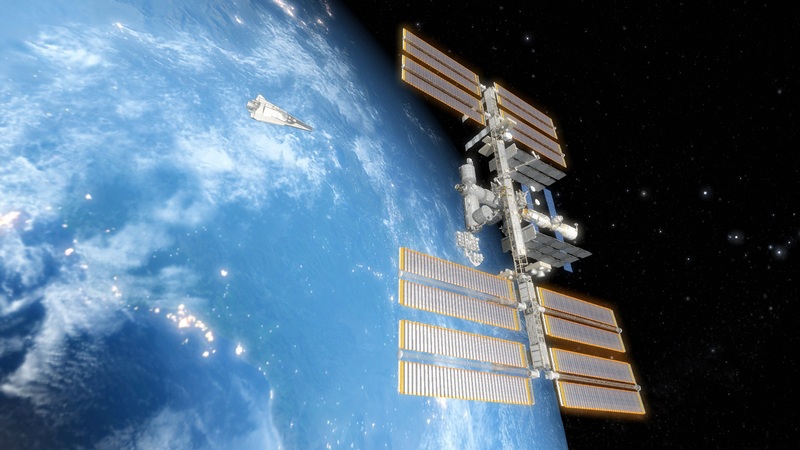 Or explore one of the special additional locations such as Mars’ moon Deimos, Earth’s Moon (Apollo 17 Moon landing site), the International Space Station (with full interior), and more. Experience motion in locations with different gravity strength, including Zero-G. Break off cameras, robotic arms, or even individual struts and wheels - all affecting the way your vehicle handles. 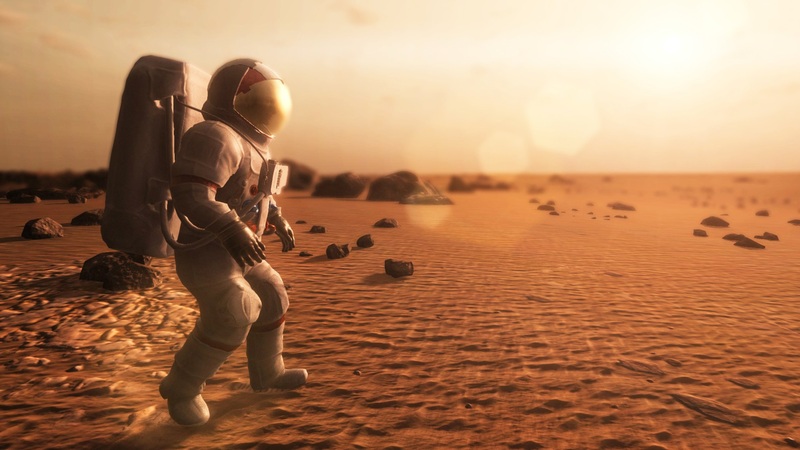 Each object, system, and instrument in Take On Mars is accurately simulated to offer a truly authentic experience. 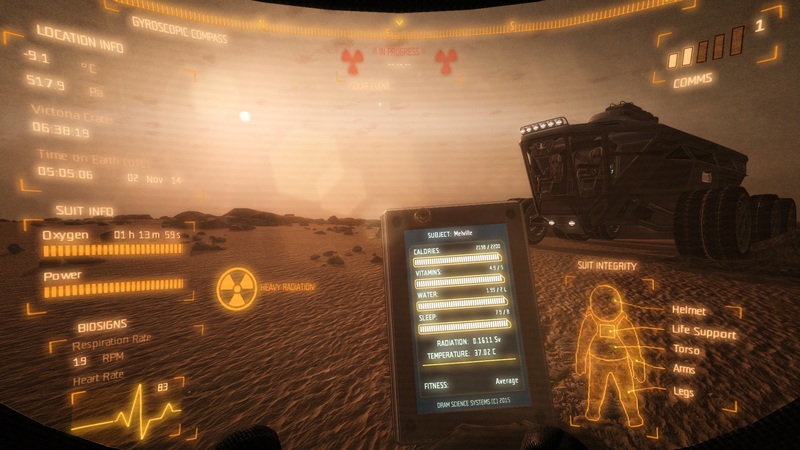 Familiarize yourself with Take On Mars’ gameplay via 5 training missions. Play a variety of individual scenarios set across different locations. 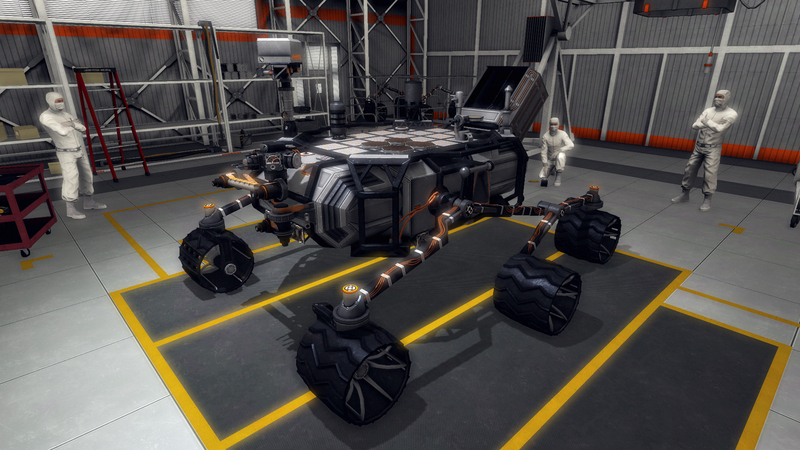 Discover interesting facts about the Red Planet with the in-game Mars Encyclopedia. Copyright © 2019 Bohemia Interactive a.s. All rights reserved. Take On™, Take On Mars™ and Bohemia Interactive® are trademarks or registered trademarks of Bohemia Interactive a.s.